Manny Perez is a full-time investor/co-owner of BlueSpruce Companies. Manny has been investing in real estate since 2013 and understands a great investment deal when he sees one. 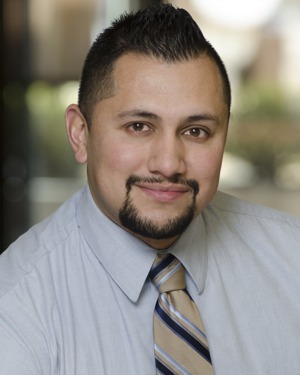 Manny is also a licensed real estate agent in the state of Colorado. His experience as an investor/agent, gives BlueSpruce the advantage of obtaining knowledge for the market areas very quickly and making the transactions go as smooth as possible. For BlueSpruce Holdings, Manny primarily focuses on market research and underwriting properties.